Tutu Lab Sp. z o. o. ***SALE! Now featuring two themed expansions*** #1 Kids' app in 47 countries, featured by Apple across the globe! 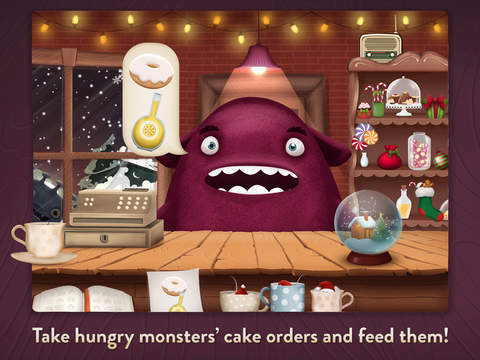 Cuddly monsters are roaming the world, looking for sweet treats. 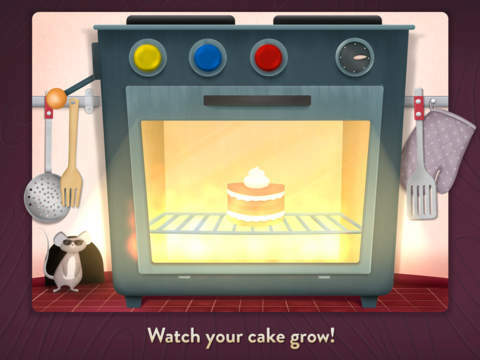 They arrive at your bakery shop, where you’re free to roll, bake and decorate as you like – but careful while feeding them, they are very picky! Will they devour your cakes or spit them out? It’s up to you and your culinary imagination. Giggles guaranteed. ***Note: compatible with iPad 2, iPad Mini or later devices. 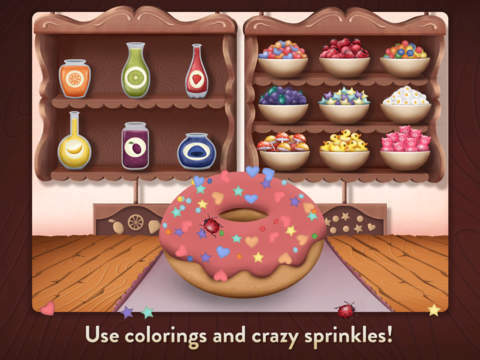 • Hours of fun: keep playing to unlock more decorations or monsters! 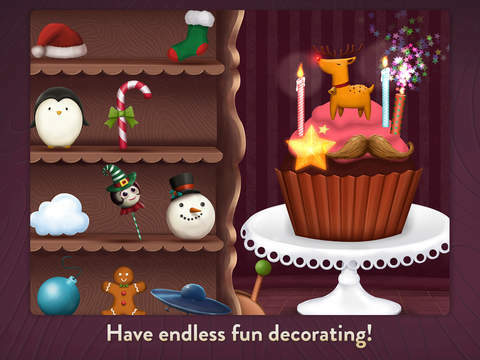 • Now including two expansions: Halloween and Winter Holiday - enjoy the festive mood with brand new decorations, flavours and sprinkles! We take your privacy and the safety of our apps very seriously – we guarantee no in-app purchases, ads, banners or links. We are Tutu Lab, an award-winning app design studio dedicated to making beautiful, creative and humorous software. 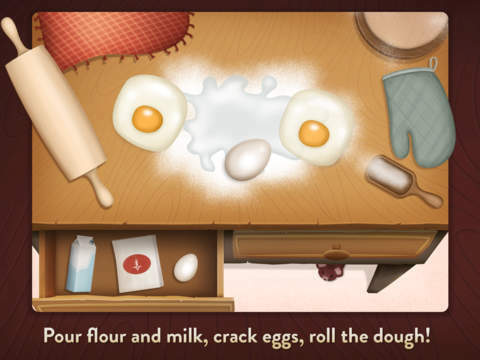 Foodo Kitchen was created and designed solely by women, with a little help and feedback from kids.